This post has been a long time coming, but it’s finally here! For my 22nd birthday, my boyfriend and I went to Paris. Mainly for the Pokemon Go Event which was held on my birthday and to explore the beautiful city of Paris. On my birthday, he surprised me with tickets for three days at Disneyland! (He’s a keeper, I know, I know!) 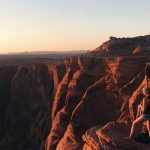 Today – over a year later – I’m finally sharing my experience with you guys! 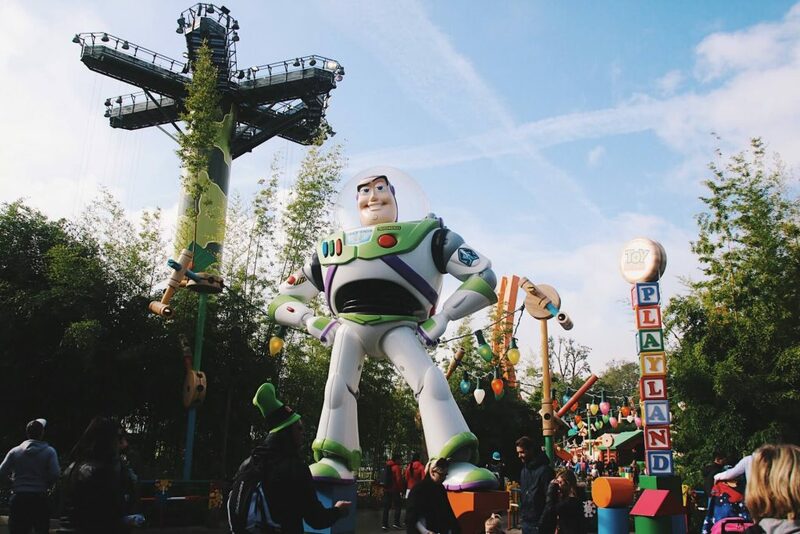 Including some tips for first-time visitors of Disneyland in Paris! 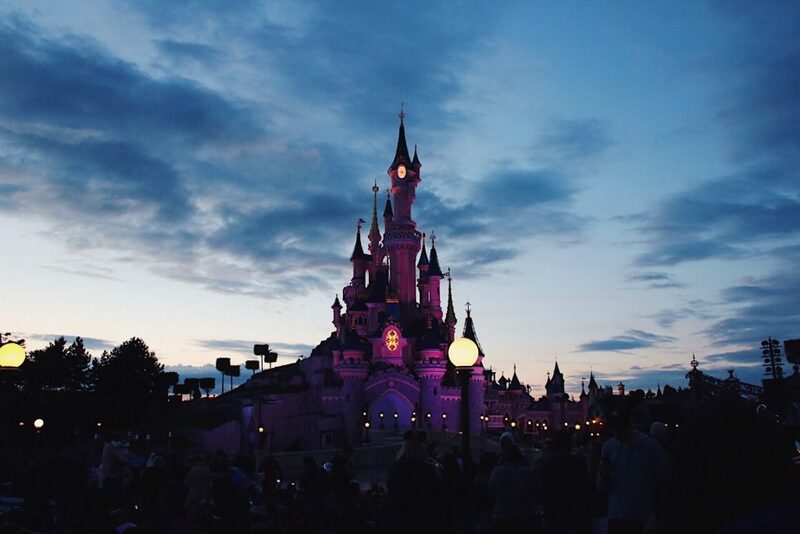 Even though I love Disney movies and stories, I’ve never been to a Disney park before. It was somewhere on my “to see/do” list, but I never really thought about taking the steps to actually go. I’m so glad my boyfriend knows me so well and surprised me with tickets. It definitely surpassed my expectations! 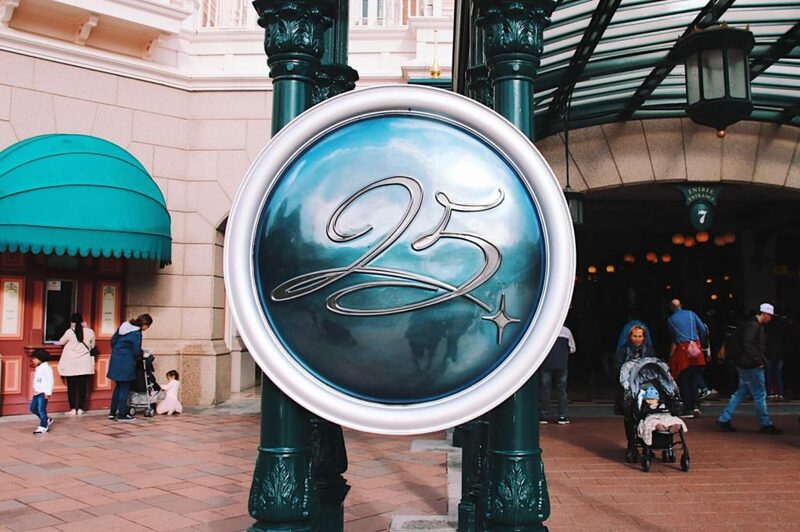 We were lucky enough to visit the park during its 25th anniversary. There were some great shows to enjoy during the day (like the princess Starlit Waltz and the parade), but the big firework show at the end of the day was absolutely amazing. The 25th-anniversary show was called Disney Illuminations and even though we were able to enjoy it more than once, it was magical every single night. 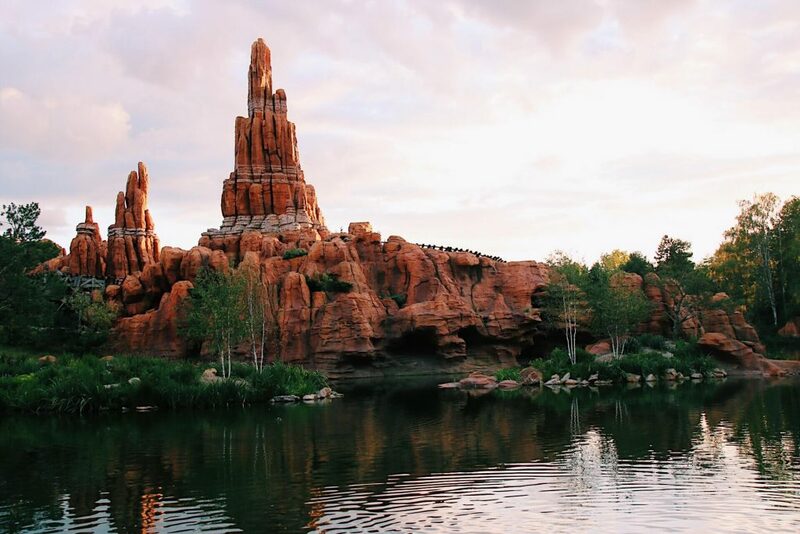 If you’re going to Disneyland for only a day, you’ll definitely have enough time to visit the entire park. 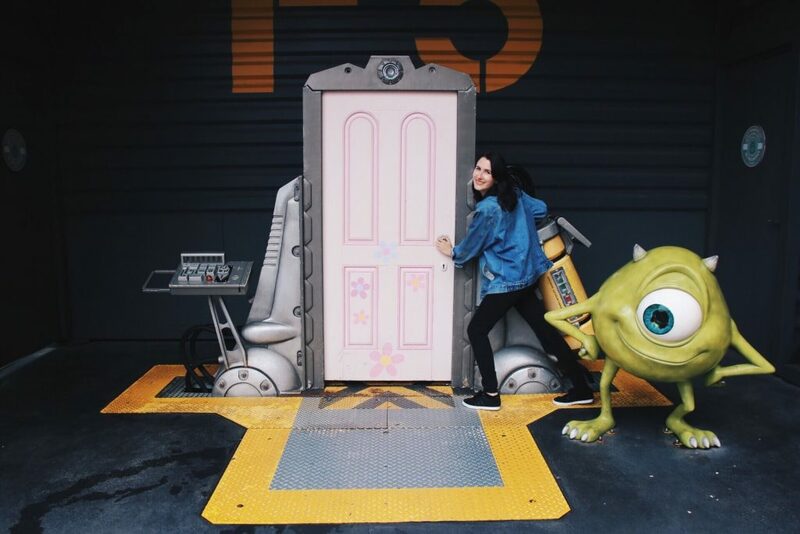 I wouldn’t recommend visiting both parks (Disneyland and Walt Disney Studios) because you wouldn’t want to rush your visit. One park per day is more than enough! 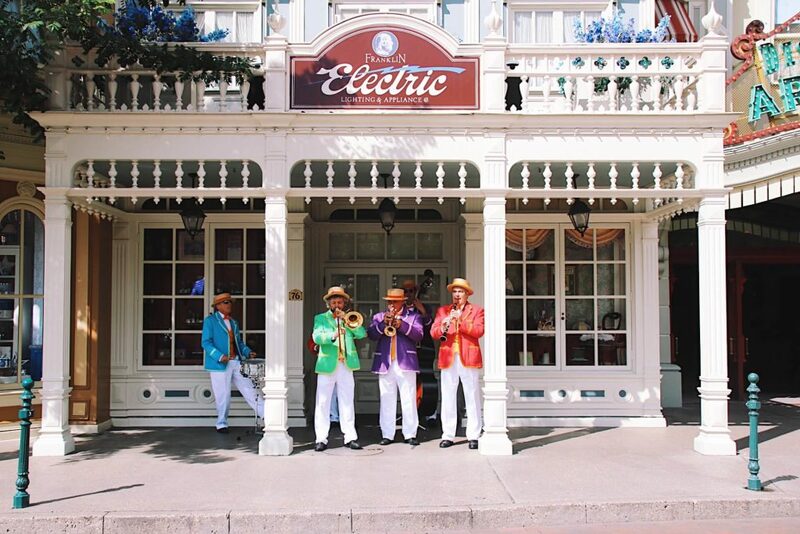 Make sure you line up in time for the daily Disney Parade and firework show. You can find the times on the flyer you get when entering the park. It’s usually very crowded for these shows, so you want to make sure you have a good spot! Not sure you’d enjoy the thrill rides? I have to admit that before I went to Disneyland, I’d only been on a handful of roller coasters. Until my boyfriend and I went to the Efteling in the Netherlands, I’d never been on a rollercoaster cause they scared me too much. With the help of my boyfriend (who was super patient with my irrational fear and waited in line with me while I gathered the courage to go on one), I rode a couple of “tame” rollercoasters in the Dutch theme park. I still had to overcome my fears of the coasters that have loops. In the end, I did concur my fears and went on most coasters in Disneyland! In the end, Hyperspace mountain, Rock&Rollercoaster, and Big Thunder Mountain turned out to be my favourite rides of the park! We must have been on them at least 10 times in the three days we spent in the park. Meeting Mickey and the Princesses usually takes quite a while because they’re very popular. You can see the waiting times for them on the Disneyland Paris app (which I highly recommend you download, it has the accurate waiting times for all rides in both parks! It’s free and doesn’t take up much of your data). I’d say 30 minutes is a reasonable time to wait – depending on how busy the park is of course! 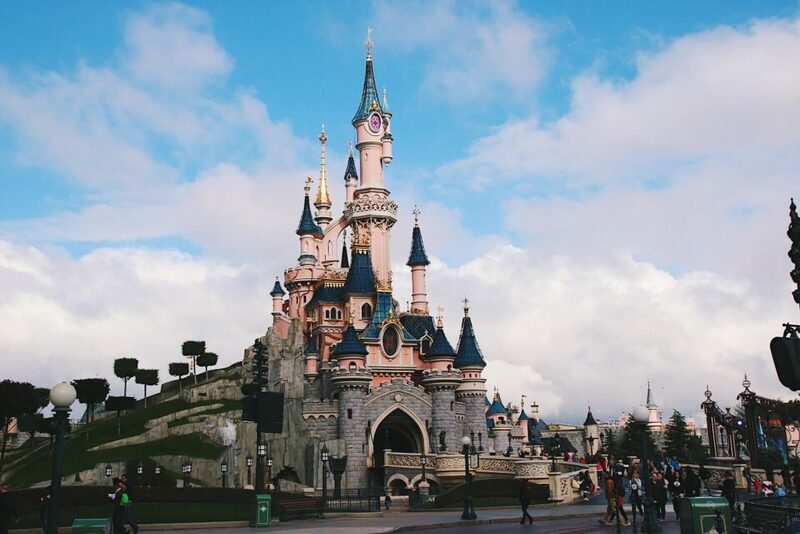 Disneyland Paris has two parks: Disneyland and Walt Disney Studios. We were able to visit both with our tickets and I’d definitely recommend you to do the same if you have more than one day in Disneyland. 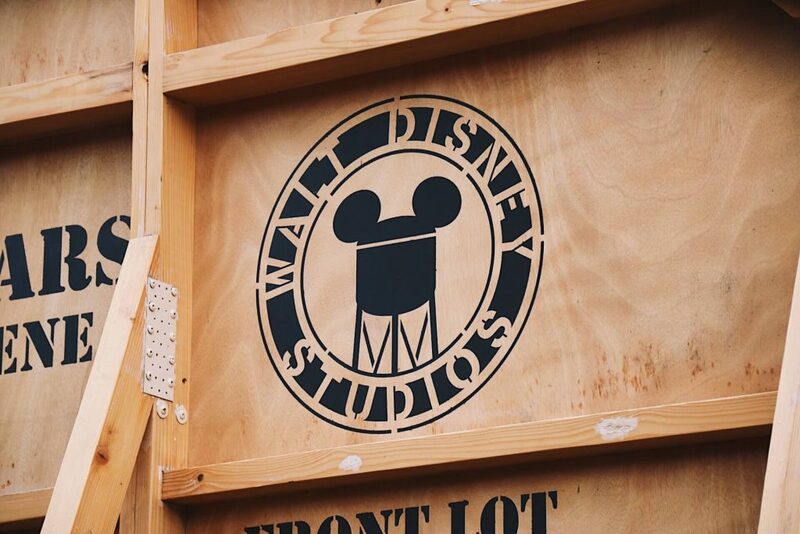 The Disney Studios Tour is a MUST – as are the shows they have during the day (once again, make sure to check the times on the flyer you get when entering the park!) My favourite ride in this park was definitely the Rock ‘n Rollercoaster – a coaster that goes from 0 to 57 mph within 2.8 seconds. There are so many good photo opportunities in both parks! I brought my DSLR camera on two days. At first, I was a bit worried to take it with me on rides, but it was no problem at all. Even in rollercoasters, it was safe for me to put it near my feet. If you are going to the park for more than a day, I would recommend getting a photo pass. We paid 60 euros for ours and it allows you to save ALL the photos taken in the park. 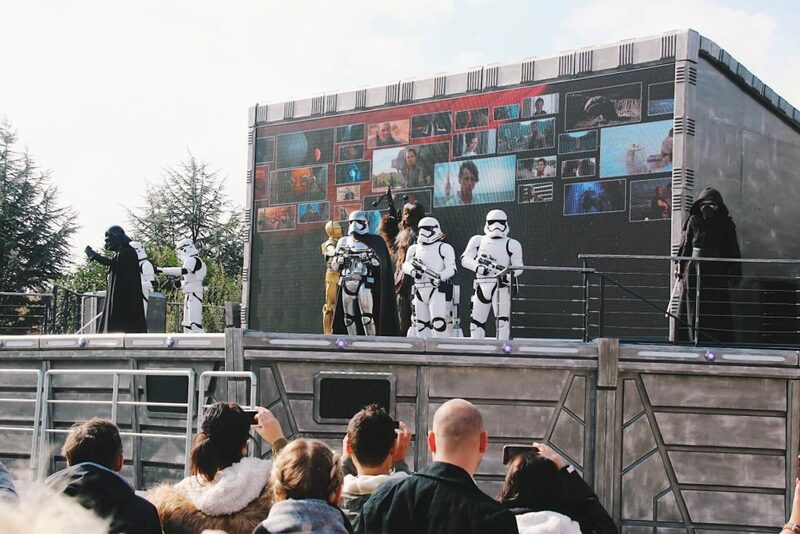 This includes all photos that a professional photographer takes while meeting characters (think of the princesses, Mickey, Darth Vader and characters in front of the Walt Disney Studios entrance) and all photos from the rides. You can use this pass for 10 days. We ended up with over 100 photos from all the characters and rides. You can then download them onto your phone or laptop and print them out yourself if you want. It’s 100% worth the money in my opinion! Instead of staying at Disneyland in one of their pricey hotels, we stayed in a hotel in Val d’Europe. 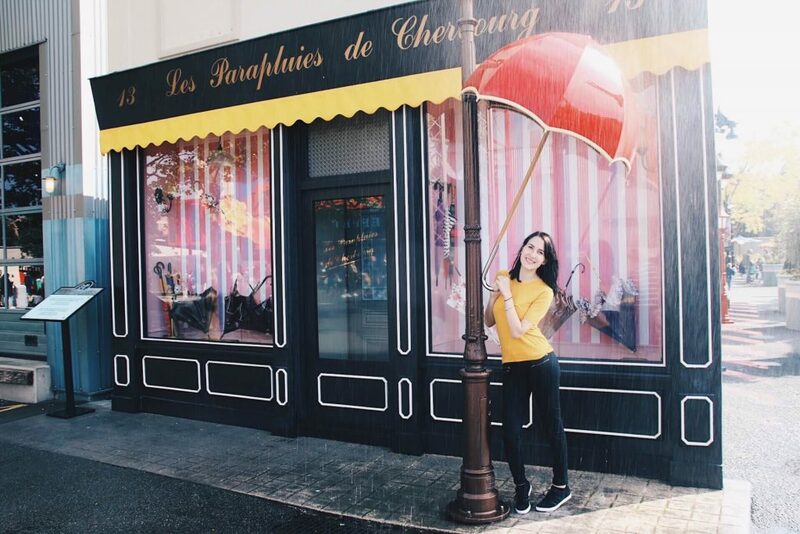 It’s a part of Paris that’s quite close to Disneyland. You can either take the metro to the park or – in our case – most hotels have a shuttle bus that runs to the park. We were super lucky with our hotel. In the morning we just asked them to drive us, and within 5 minutes we were at the park. In the evening, we gave them a ring and within 10 minutes someone came to pick us up. If you’re not really watching your money, there’s a lot of food options in Disneyland. If you do wanna save some money, it’s a good idea to bring some of your own snacks and drinks. Food simply is expensive in theme parks and Disneyland is no exception. We bought all our food in the park and in hindsight, we should’ve just brought some sandwiches ourselves. 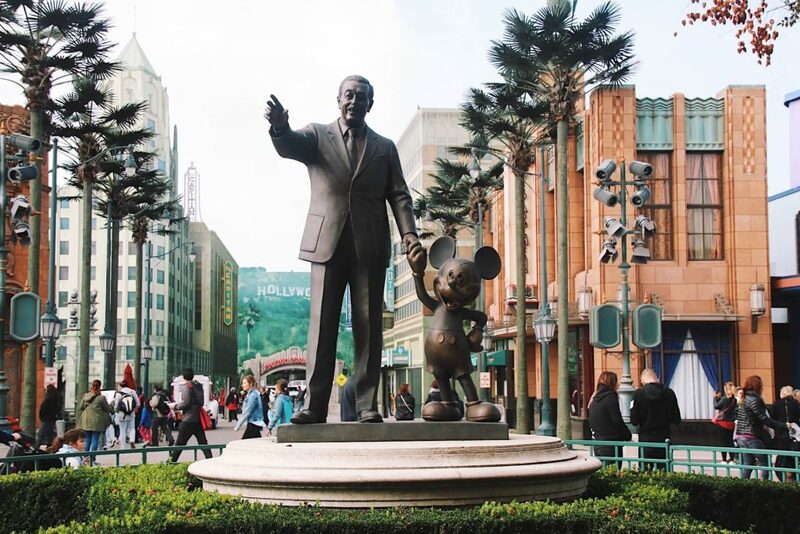 Have you ever been to any of the Disney parks? Which one did you like best? 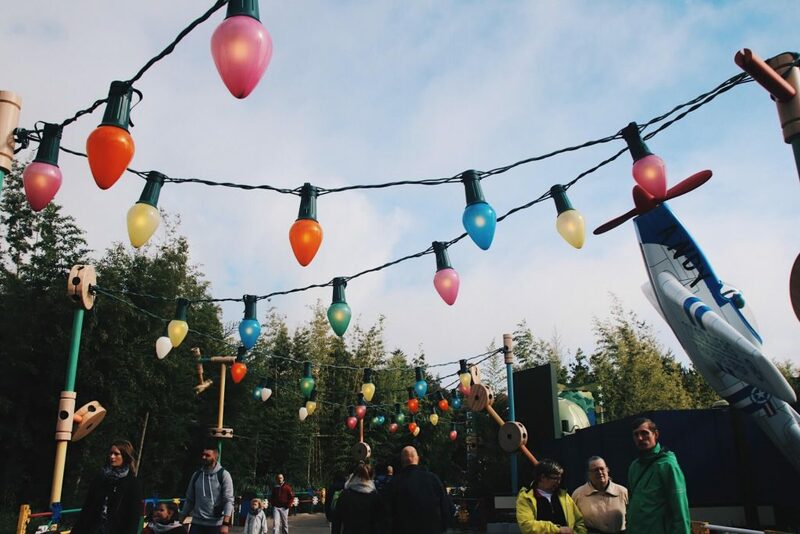 What was your favourite ride? 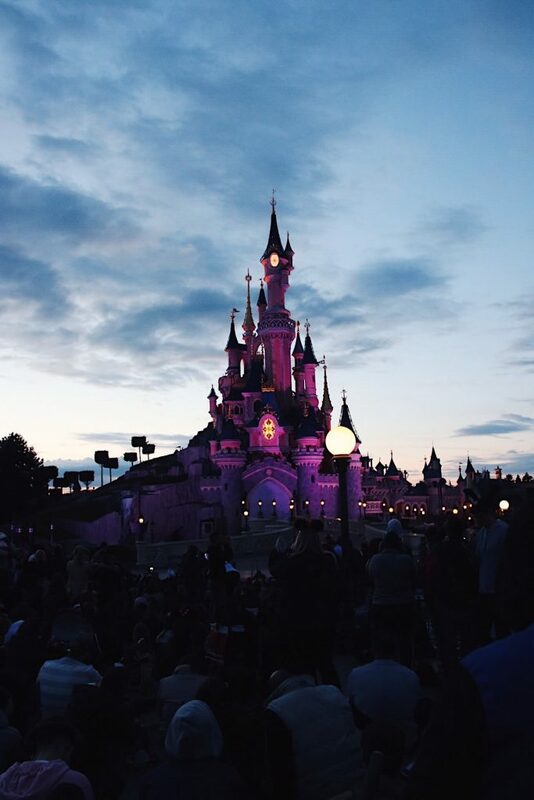 Disneyland Paris is amazing I went for my 21st and loved it so much that we’re going back in December for a Christmas themed trip! I totally agree that a photopass is worth it and although some of the food can be quite expensive we found the counter service restaurants such as Hakuna Matata and Bella Notte did great food for reasonable prices! Also 30 minutes is more than reasonable to wait for princesses/Mickey, we waited 90 minutes for Ariel but it was the summer holidays! 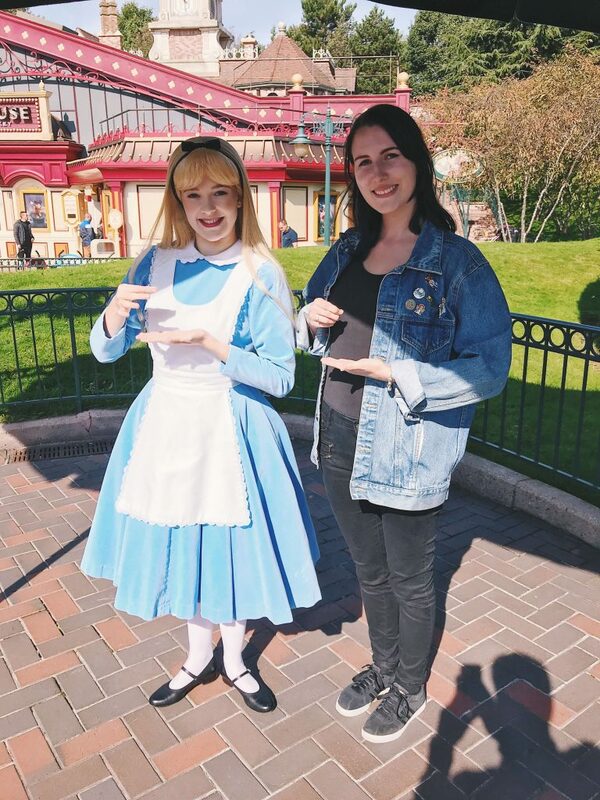 We just went to Disneyland Paris last month and loved it! We were there for three days as well. We enjoyed the Buzz Lightyear Ride the most. We got a good deal on one of the hotels and stayed on site. Worth it for the extra magic time to us! Happy you enjoyed your time there! Can’t believe it’s open 25 years and I haven’t been. Sounds like you had a great time. I have to include it on an itinerary the next time I make it to Paris. Thanks for sharing. Definitely go if you ever get the chance, it was such a lovely experience! Even bettr than I could’ve expected! I love, love, love Disneyland! The pretty pink castle is the best! Yes!!! You should 100% go if you ever get the chance, it’s such a great experience! That’s so lovely, hope you had a great time! I really want to go back sometime, we had such a blast!